Macau casino stocks recovered over the weekend, after fears that new ATM restrictions imposed by China on the gambling enclave would hurt the industry proved to have been disproportionate to the reality. 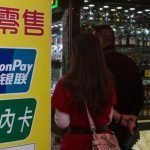 Late last week, regional media reported that the Chinese government had decided to halve the withdrawal cap on ATM machines, beginning on Saturday December 10. 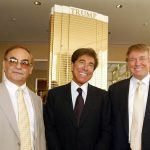 The news caused the share prices of companies like Wynn Resorts, LVS, and MGM to plummet by as much as 14 percent. Most of Macau’s casino operators were affected by the initial news. But the rumors were apparently overblown. 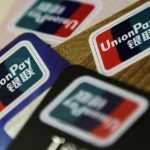 Media reports had announced that withdrawals using UnionPay, China’s only domestic bank card, were to be cut from a maximum 10,000 to 5,000 pacatas ($626) per day, which, if true, would have severely curtailed visitors spending habits. Visitors from the mainland are permitted to bring no more than roughly $3,000 with them at any one time, while visits are restricted to just seven days, and a maximum of twice in any 30 day timeframe. On Sunday, however, officials announced that the daily limit on withdrawals would remain the same, at 10,000 yuan ($1,450), although each individual withdrawal would be restricted to 5,000 yuan ($626). Stocks immediately rallied in the wake of the announcement, yet it highlights that Macau’s recent growth, after 25 consecutive months of falling revenues, remains perilous, and subject to the whims of the government on the mainland. But Union Gaming analyst Grant Govertsen told Bloomberg that he firmly believes Beijing has no interests in targeting Macau’s gaming industry. 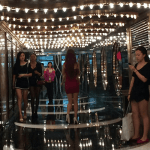 In fact, now that it’s curbed the excesses of the junket industry and the VIP sector, Govertsen claims that President Xi Jingpin is eager to support the ongoing mass market recovery currently taking place in the enclave. The new changes are more about stemming conversion of the weakened yuan into Honk Kong dollars. The cap will make such currency conversions less attractive, by increasing the total amount of ATM fees through the need to make multiple transactions. 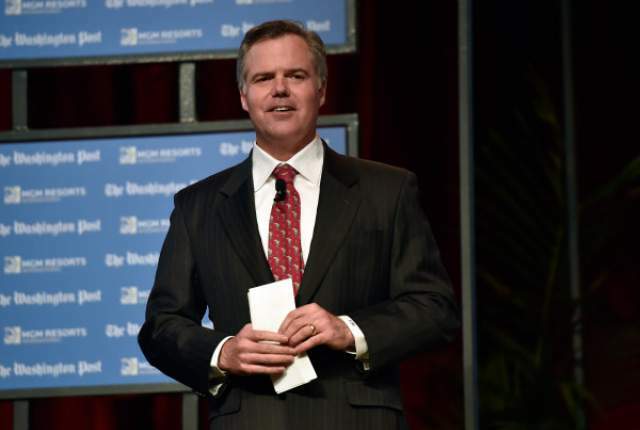 Murren said the stock dive was the result of a “massive overreaction” on behalf of investors, who had “a lack of context of what the Chinese government is trying to accomplish.